Mission: Global Leadership Group is a 501(c)3 organization established to restore North 24th Street to a place where strong families live, vibrant businesses thrive, and beautiful neighborhoods grow; through volunteerism, community engagement, economic empowerment and neighborhood revitalization. Cultivating Kids is a program for students K-12. 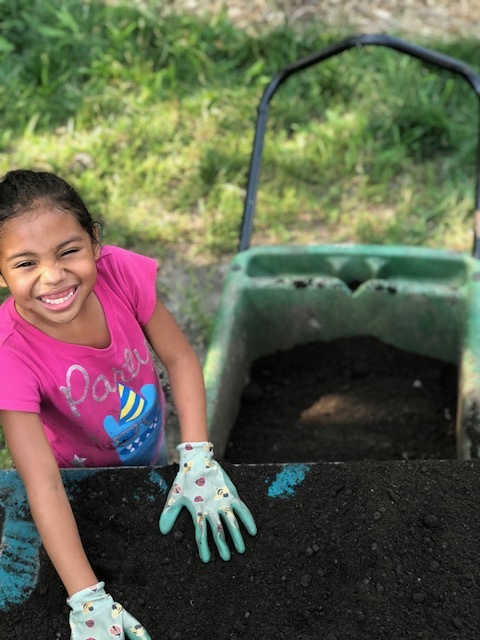 It includes a gardening program where students learn how to start and care for a garden, and environmental stewardship. Our Service Core Program promotes volunteerism, team building and leadership. 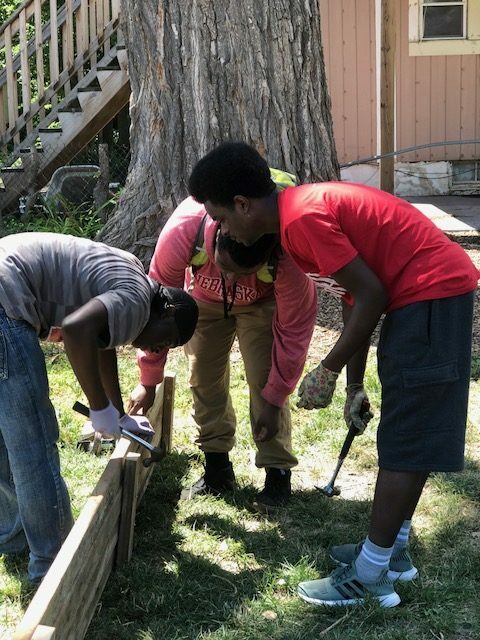 Students in grades 8-12 engage in the solutions to their community challenges through service learning. We encourage residents, community groups, corporations, and churches to come out and volunteer in the community to make a positive impact. 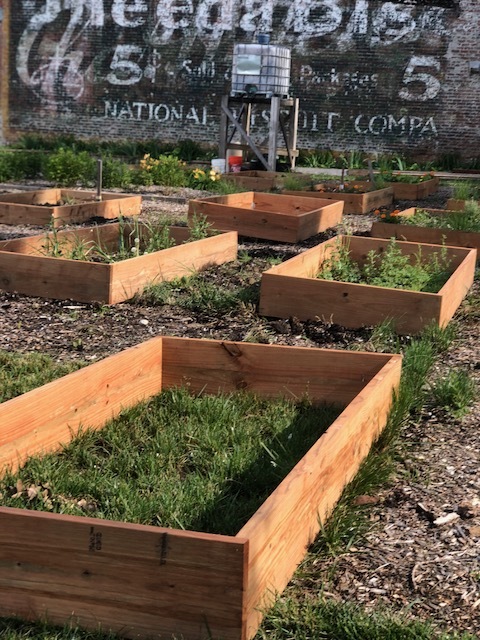 Join our Community Garden, at 3118 North 24th Street. We have a 25 bed garden available to the community. Click here to find out how to secure your garden plot for the 2019 season. Sign up for a garden plot! 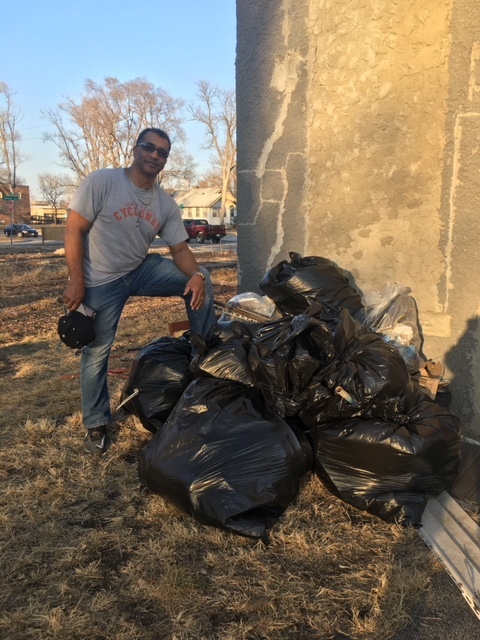 Come out and help keep the neighborhood clean the last Saturday of every month from 1:00 pm. We start at 3118 North 24th Street and pick up trash and debris in the surrounding area.